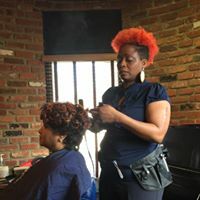 Are you looking for an affordable hair salon? 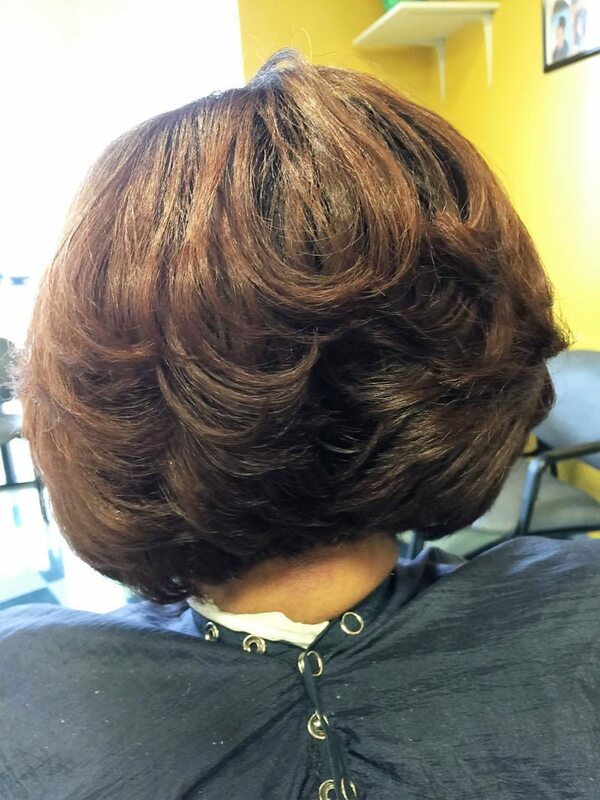 Dudley’s Beauty Center of Richmond, VA is the perfect place for you! 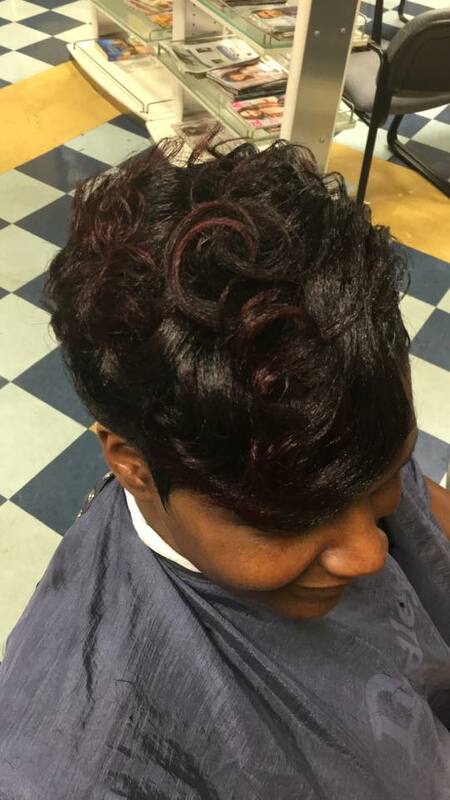 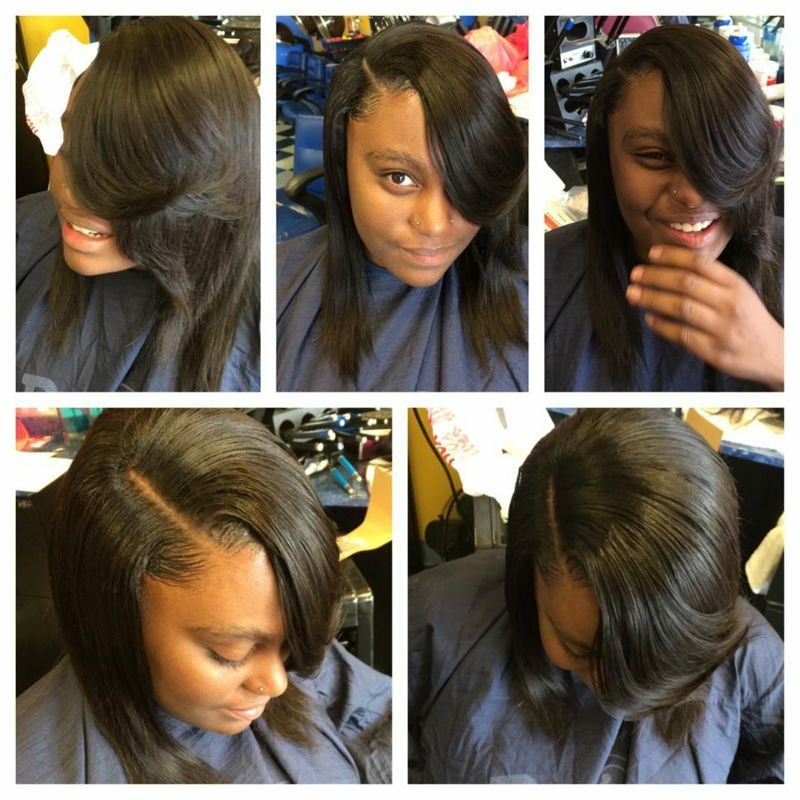 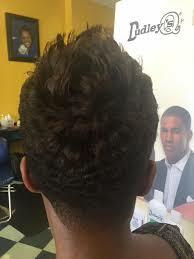 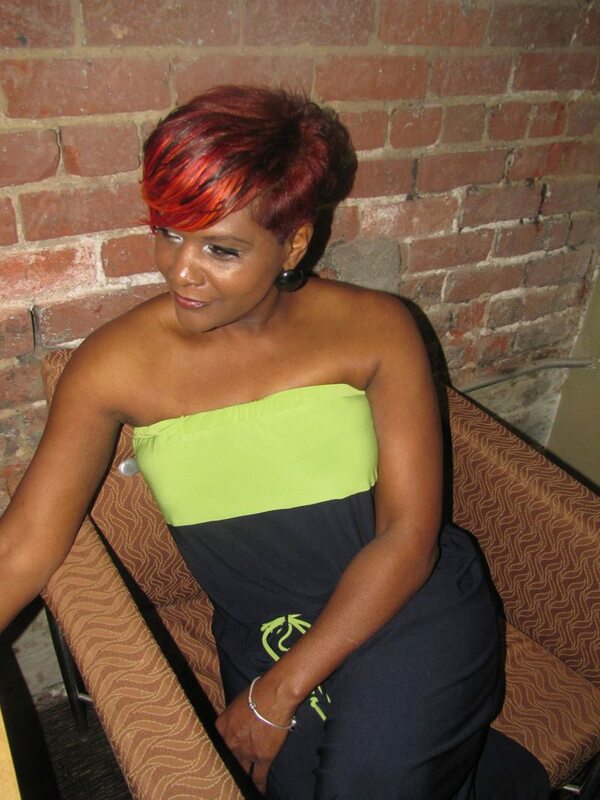 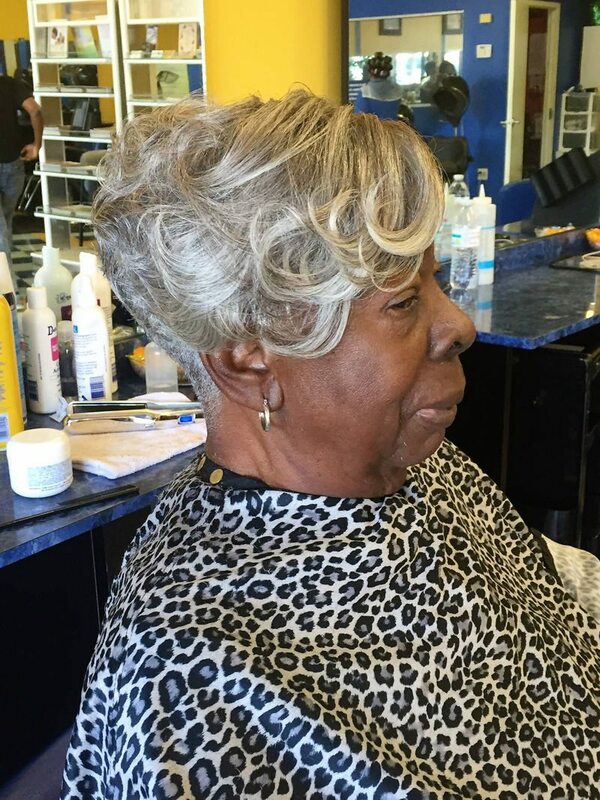 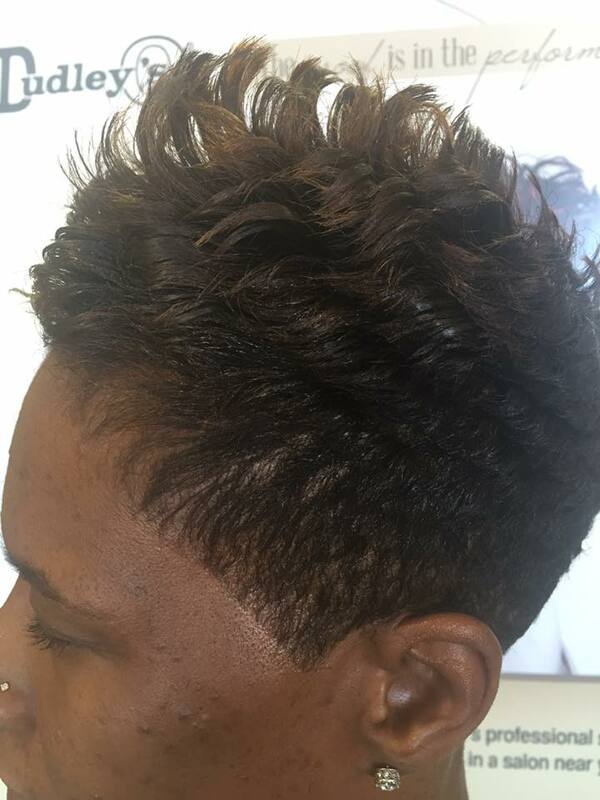 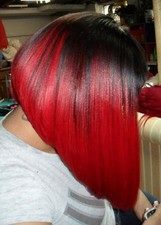 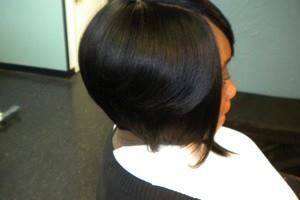 Our stylists are committed to giving you the look you want at an affordable price and in a relaxing environment. 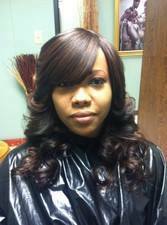 We stay on top of all the newest products and styles to give you a glamorous, modern look.